The number diesel cars licensed in Great Britain stood at 12.4 million at the end of 2017. The figures – released today by the Department for Transport – show that this was a 3.3% increase on the 12 million at the end of 2016, and an almost doubling of the 6.6 million diesel cars on the road a decade ago back in 2007. In 1997 the number of diesel cars in Great Britain was just 2.4 million. In addition, the number of vans – almost all of which will be powered by diesel – is also at a new high with 3.9 million in Britain. “These latest figures show just how entrenched diesel cars are in our society. It also illustrates that even if the dramatic drop in sales of new diesel cars continues it will take several years before the size of the overall diesel fleet is significantly dented. “It’s not just diesel cars that are at record numbers. The van fleet has just hit a new high of 3.9 million and almost all of these will be powered by diesel. The new figures also show that the average age of cars in Britain now stands at 8.1 years. This is up from 8 years in 2016 and 6.8 years a decade ago. 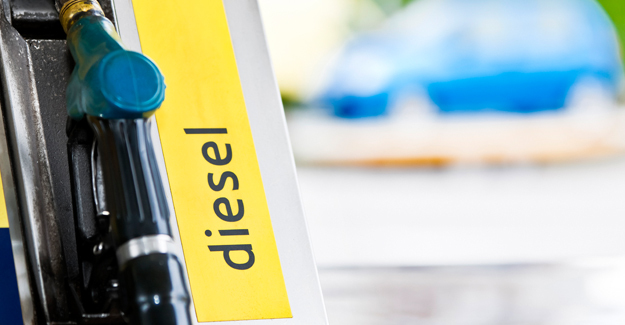 Not only is the number of diesel vehicles on the road at a record, so too is the amount of diesel fuel being sold. In 2017, 30.4 billion litres of diesel was used in the UK, up from 30.1 billion litres in 2016. At the same time the amount of petrol being sold dropped slightly from 17.1 billion litres in 2016 to 16.8 billion litres in 2017. Total fuel consumption remained constant at 47.2 billion litres.